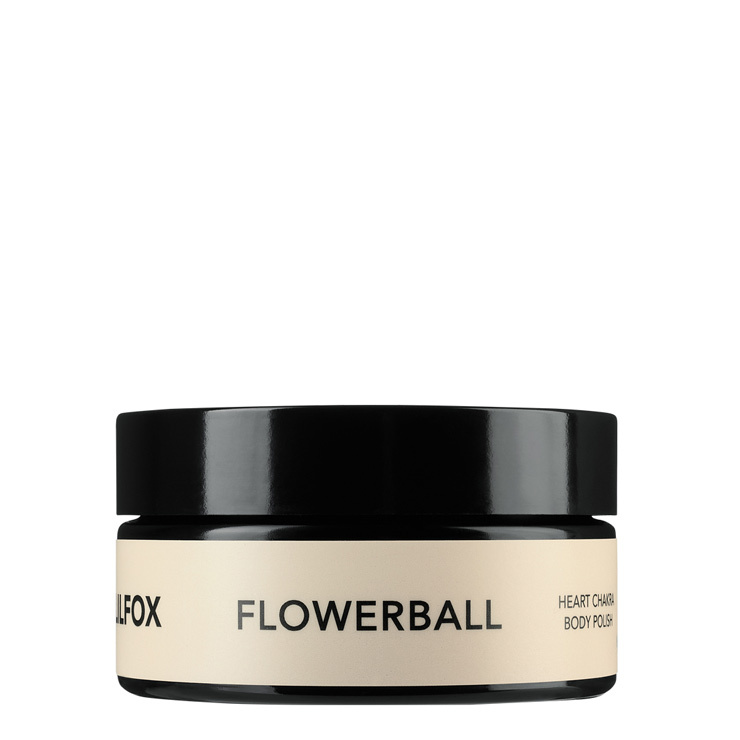 The Flower Ball Heart Chakra Body Scrub by LILFOX is bursting with oils to make skin feel super soft with a polished, balanced, and moisturized appearance. With an elegant and vibrant aroma, it eases feelings of tension and gives a relaxed sensation to both your body and mind. You’ll emerge from the shower or bath with soft, silky feeling skin that doesn’t require a body oil or butter after showering unless of course, you want to. In a steaming shower or bath, with the water off, scoop a teaspoon at a time of flower ball and place between hands. Begin massaging the body in circular motions in the direction of your heart. Replenishing the palms with flower ball as needed, continue to apply to skin as the salt melts away onto the skin. Allow the organic oils to impart a feeling of nourishment and moisture. 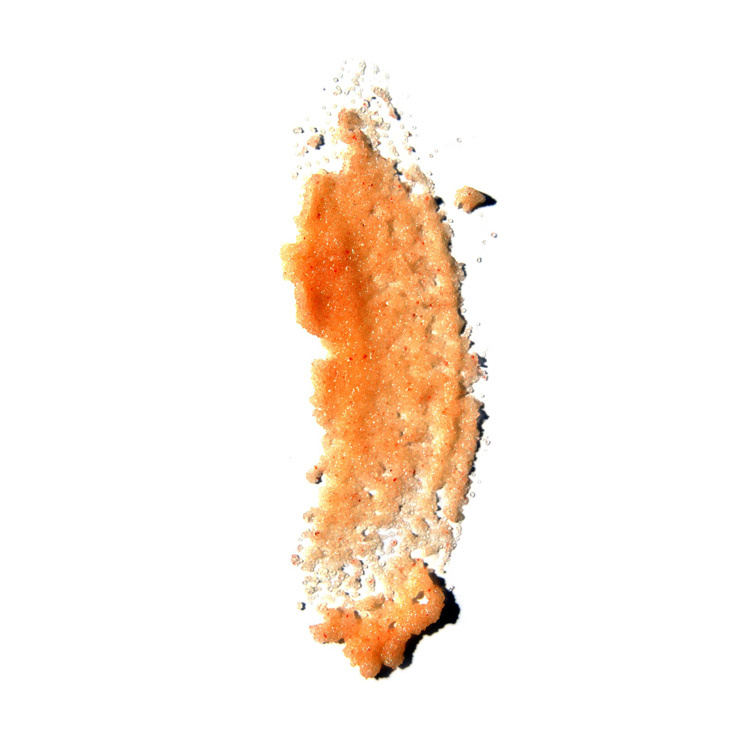 Rinse only briefly allowing the oils to remain on the skin. Pat skin dry lightly with a towel.